Like its namesake, this tea is strong and not to be introduced to the faint of heart! With a hint of smokiness, this Earl Grey blend is for those that love a big, bold brew! 50c from each sale is donated directly to the Bonorong Wildlife Hospital. Watch the video below to find out more! Contains: Black tea (China & Sri Lanka), natural bergamot oil. I’m a real Earl Grey addict, and this is my absolute fave – best flavour I’ve found. Rich, vibrant and happy sigh inducing. And thankYOU for helping us support Bonorong Wildlife Sanctuary! This is, at first, an unusual tea. It’s rich, strong and smoky, with the perfect amount of bergamot cutting through to add another dimension. It’s now one of our favourites; a robust, ‘wake me up’ tea with a great flavour. 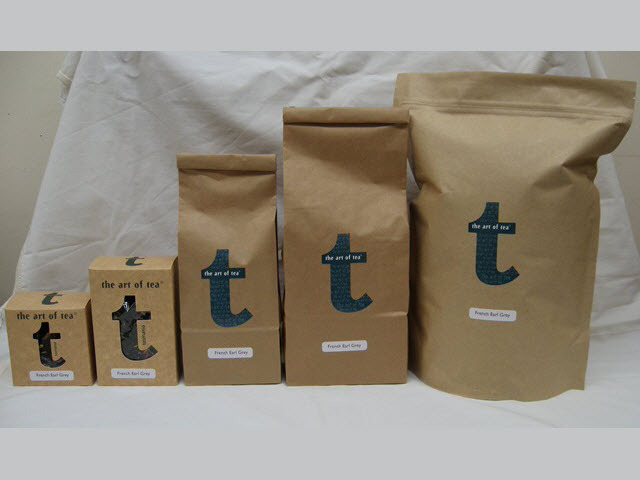 It’s a perfect gift for someone who likes tea that’s a little different. Delicious! Thanks for your feedback Annie! We are so pleased that you are enjoying this tea, and we agree that it is something a little bit different, strong and bold! Much like the Eastern Grey Kangaroo itself of course! Thanks for making contact.